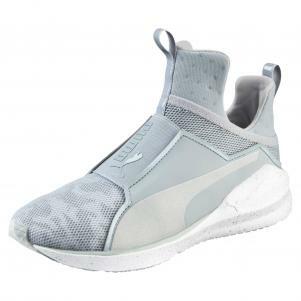 These innovative training shoes bootees with cage layer design for a secure fit and a foot firmly on the slab. 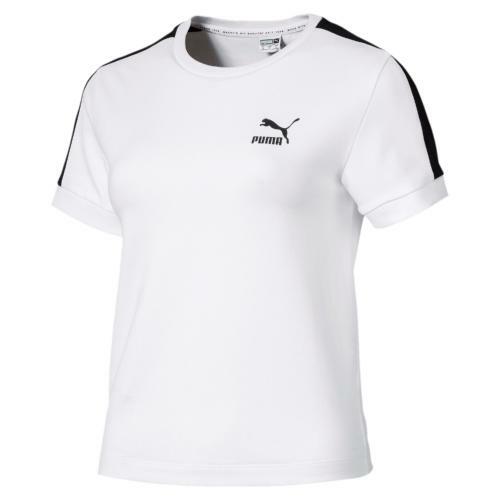 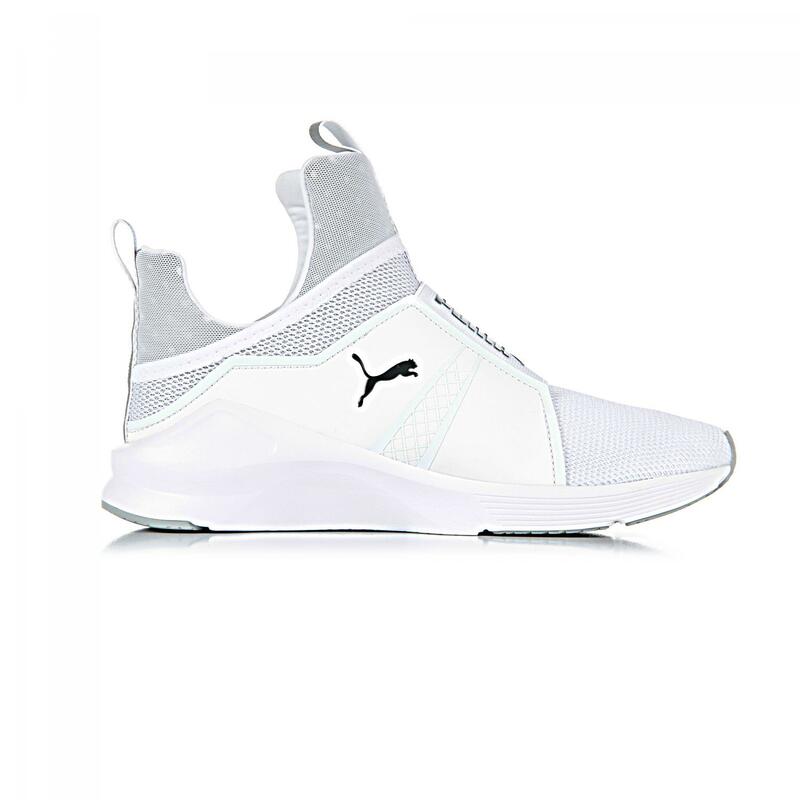 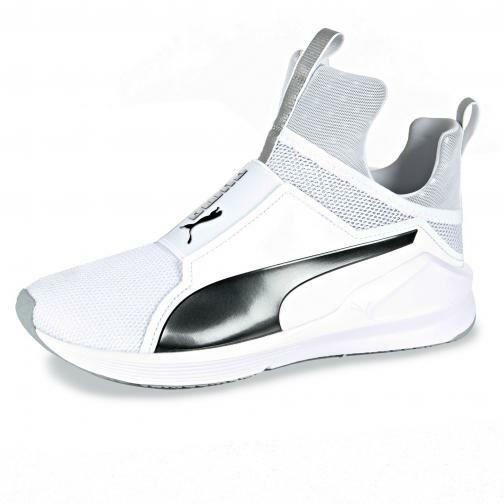 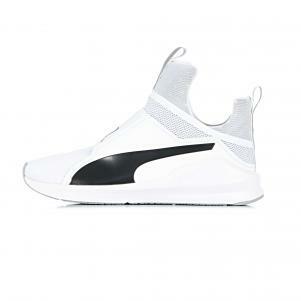 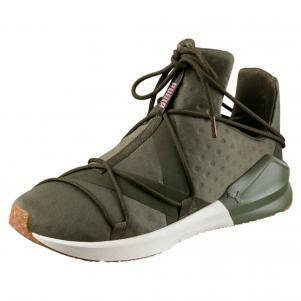 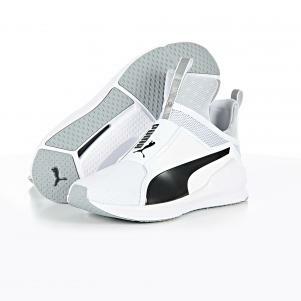 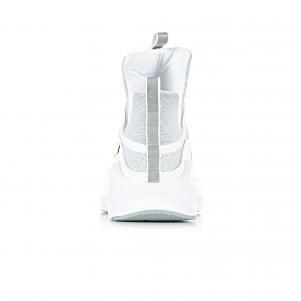 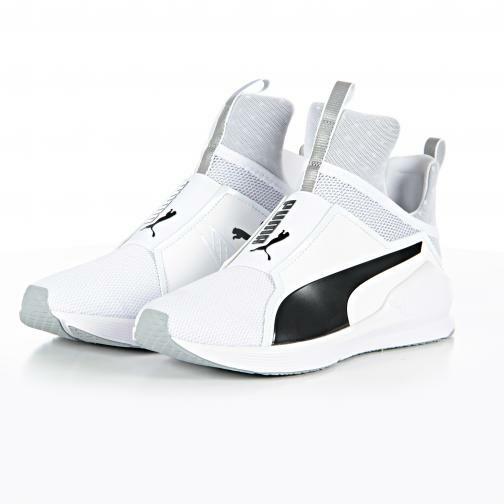 Breathable mesh upper gives extra comfort at PUMA Fierce and fresh takes on foot when the workouts you do harder. 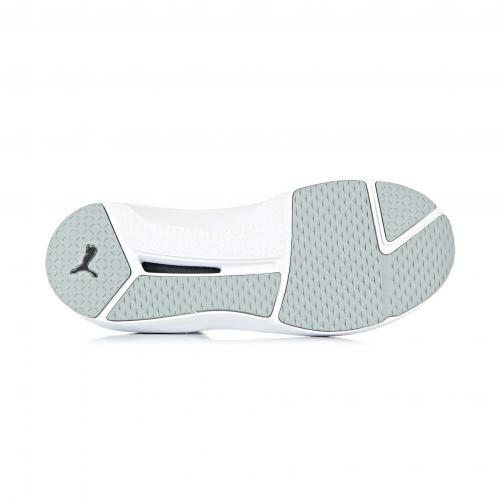 The flexible model is characterized by grooves along the length, extra thick heel and solid rubber outsole with pods for supporting fast and dynamic multidirectional movement. Optimal block in the middle.